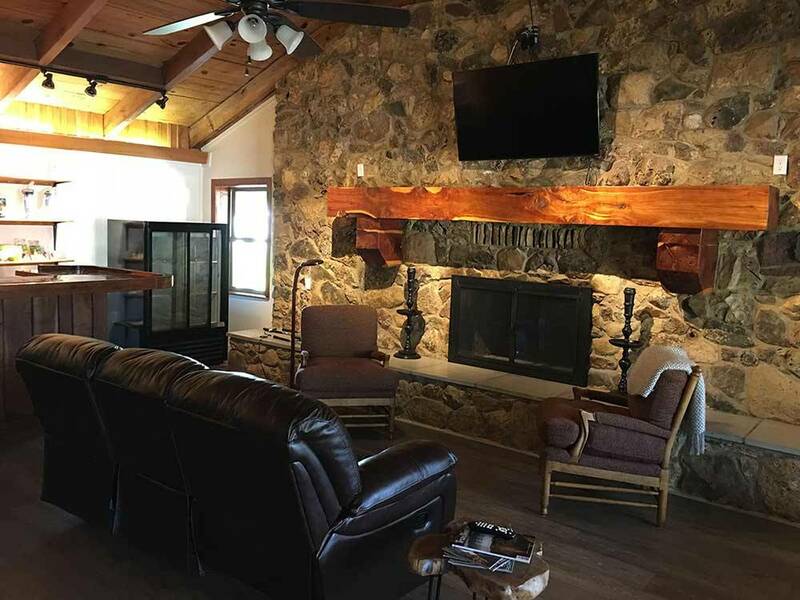 From the piney woods to the American Freedom Museum, Camp Ford Historical Park to the history of the Charnwood Residential Historic District, Tyler has more than roses! Close to shops, restaurants and First Monday Trade Days. This is the third time we have stayed at this park. We like to go to First Monday in Canton, but we always stay in Tyler. Not far from Canton and much more quiet and private than staying in Canton. This park is pet friendly, clean, level concrete pads. Picnic table and fire pits. We have a 40ft - fith wheel. Easy access. 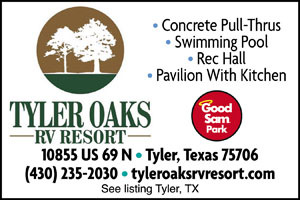 We do any shopping in Lindale, TX, its five minutes from park. We don’t have any children traveling with us, but the park has plenty for children to do. Pool, play area. I saw children riding their bikes around park. I like to walk and enjoy walking around the park. park is well lit and I feel very safe. Friendly staff. We will stay here again. 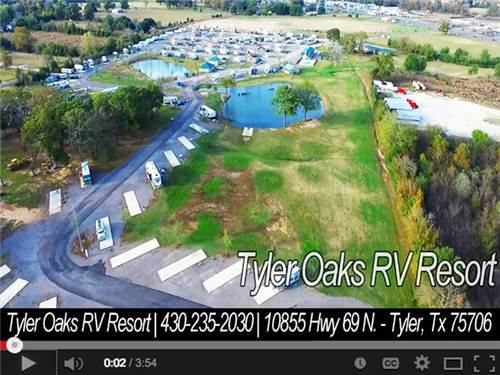 Great RV Park to stay at! We rested fantastic here everything was nice and level! Definitely would stay here again?????????????? Great stay. Everything worked, clean facilities, clean bathrooms, several showers available. Level concrete pads. Across the street from CampingWorld. Very clean facilities. Very friendly staff and very accommodating. Easy access. Checked on us several time to make sure we didn't need anything. Large site with picnic table and fire ring. We will return there in the future. Very clean! Like new! All concrete pads! Lots of activities! Great place, we will be back!